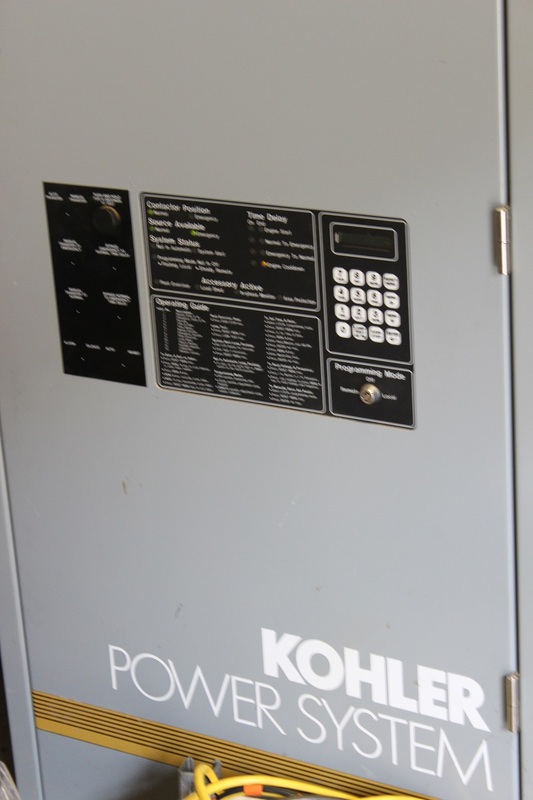 The Fire Department had an outdated UPS system that was 23 years old. 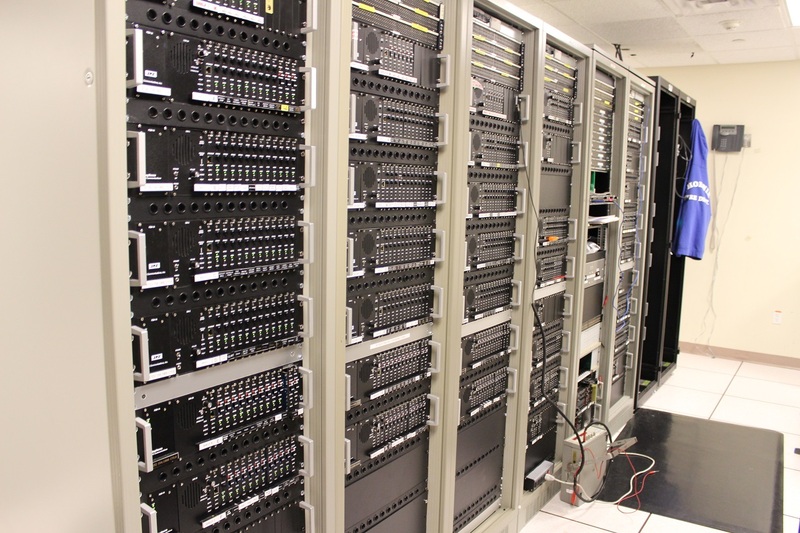 It was running inefficiently and was in disrepair. 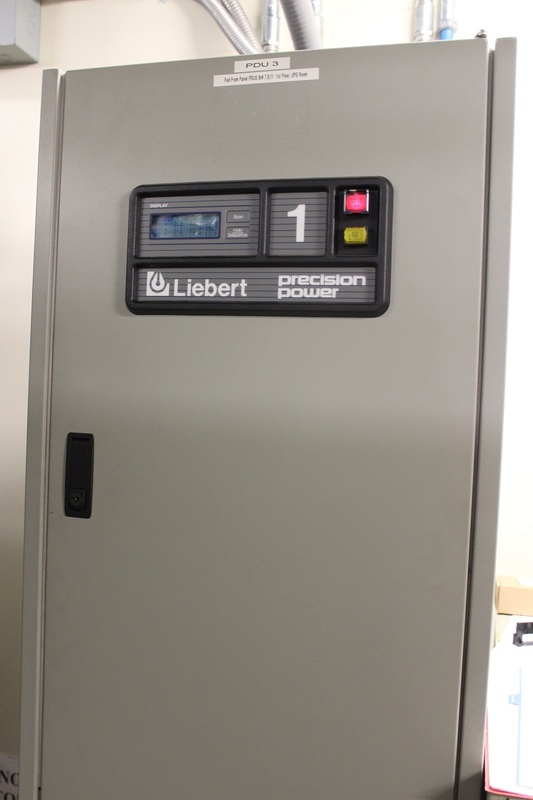 Titan Power had to remove and properly discard the old UPS and provide a new, more efficient UPS to provide the department with backup power. 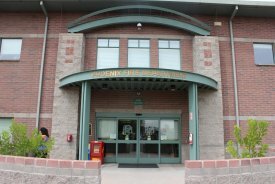 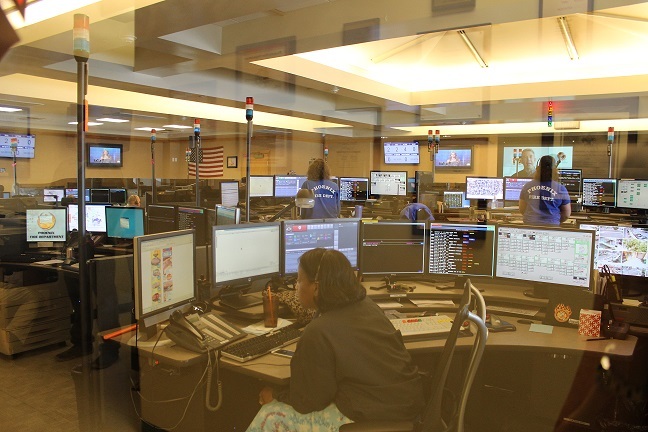 The installation work had to be done quickly, in order to preserve reliable uptime for their 911 communications systems. 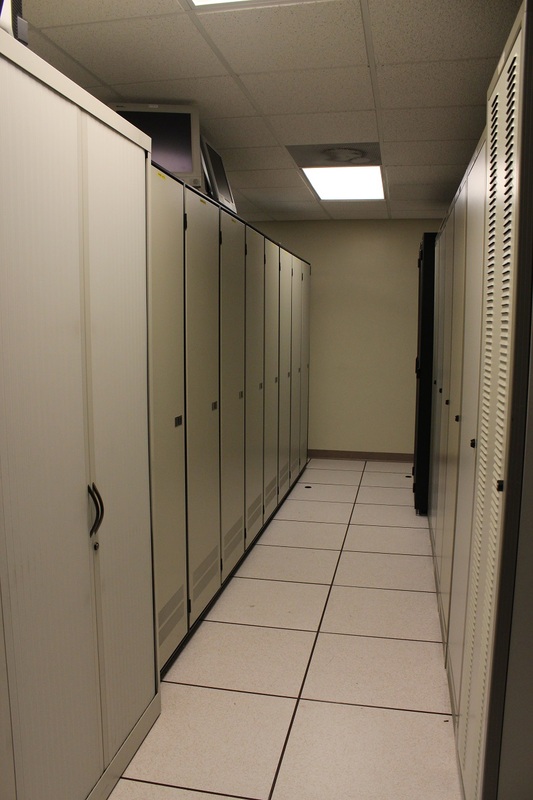 Titan Power removed the existing equipment and installed a new, three-phase UPS with wrap-around bypass. 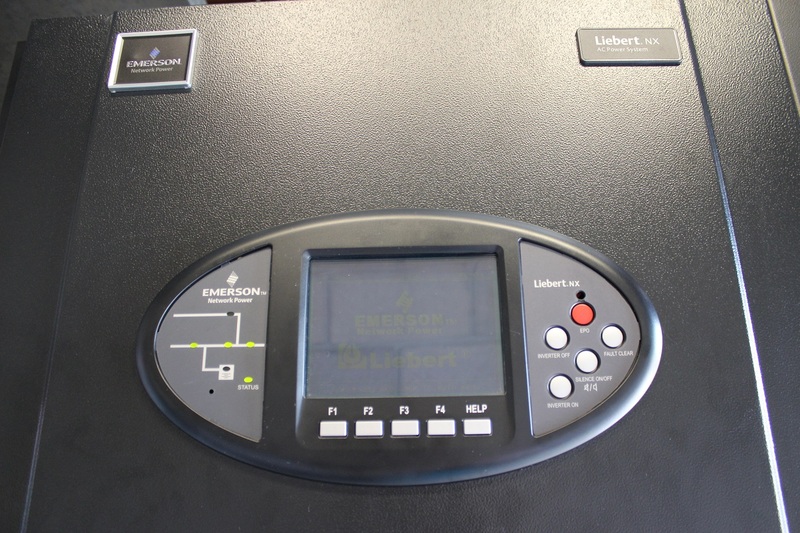 This new Emerson/Liebert unit will serve the department well for years to come. 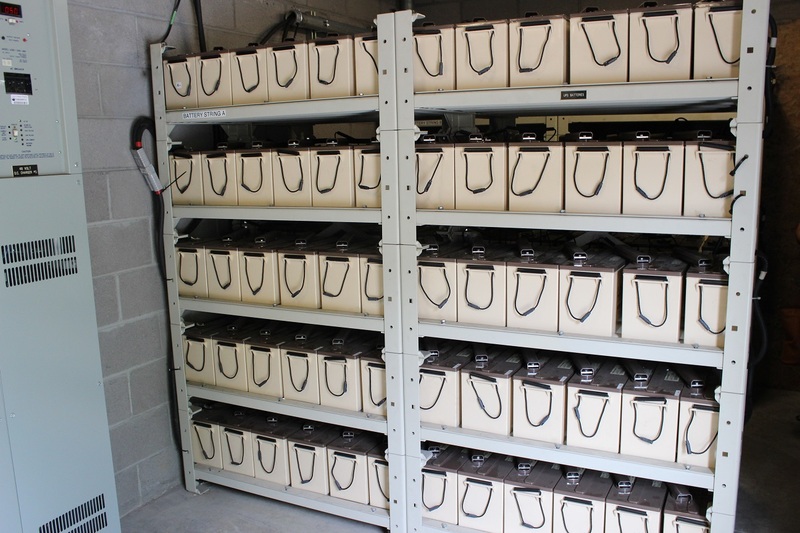 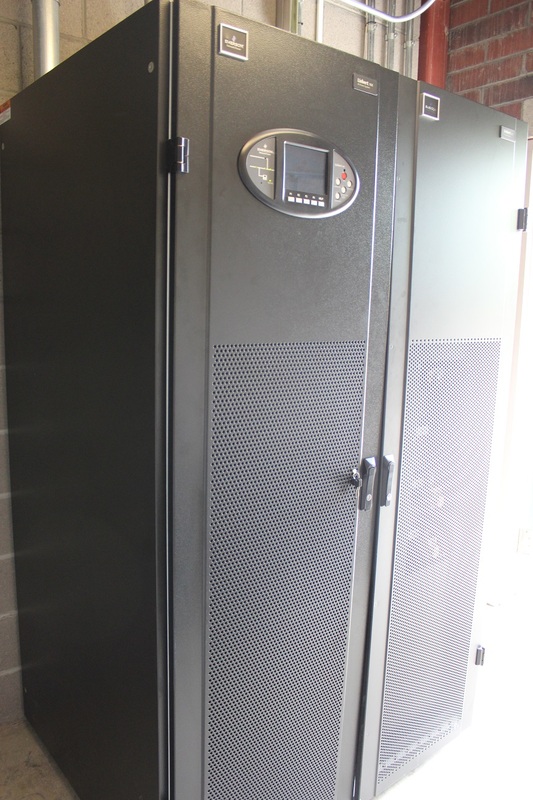 Titan Power was also able to configure and preserve the use of the customer’s existing UPS batteries to save the customer money.